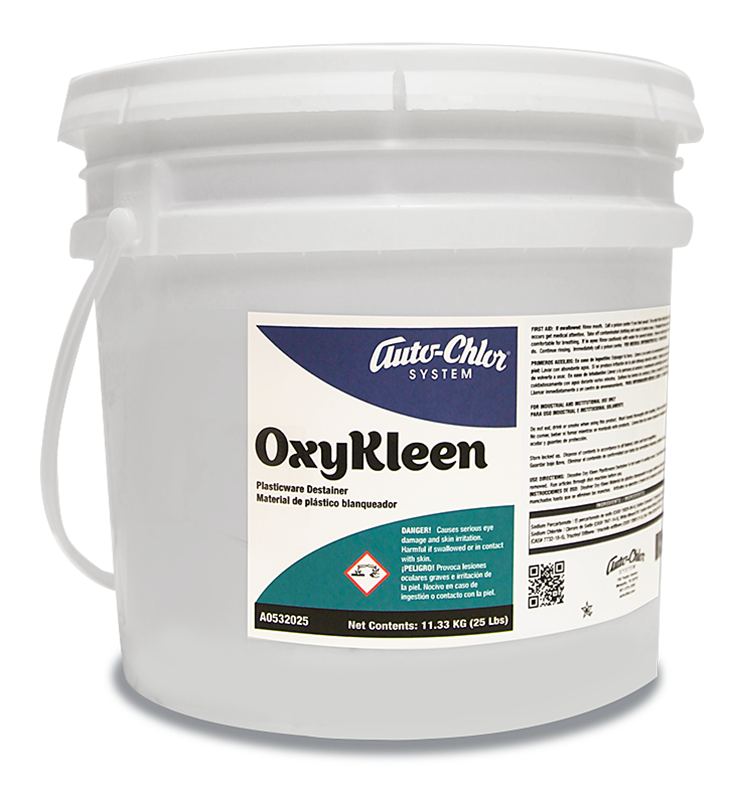 Economical, all-in-one detergent used as a general purpose spray & wipe, floor cleaner and presoak. 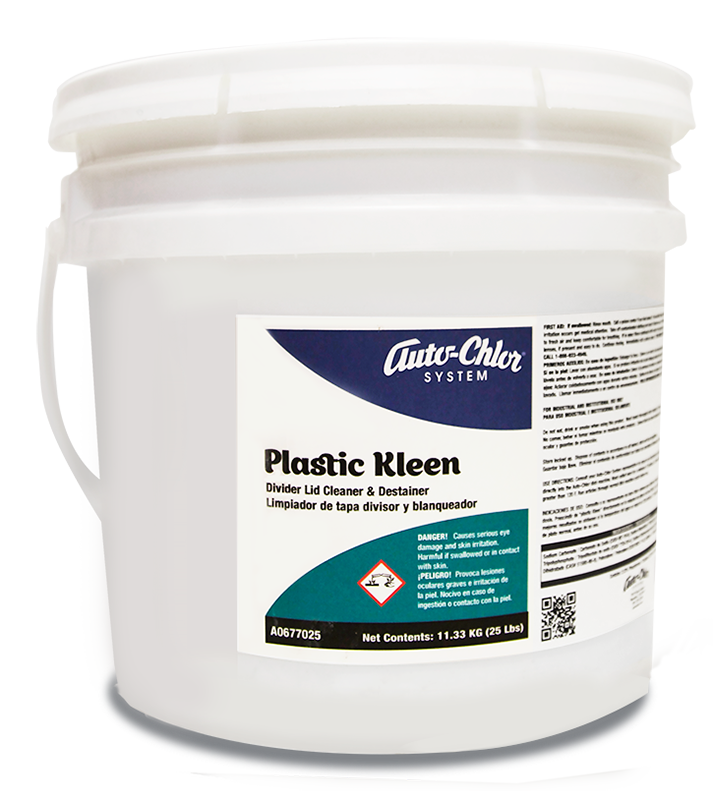 Fast-acting, low-sudsing formula cleans counters, tables and walls. 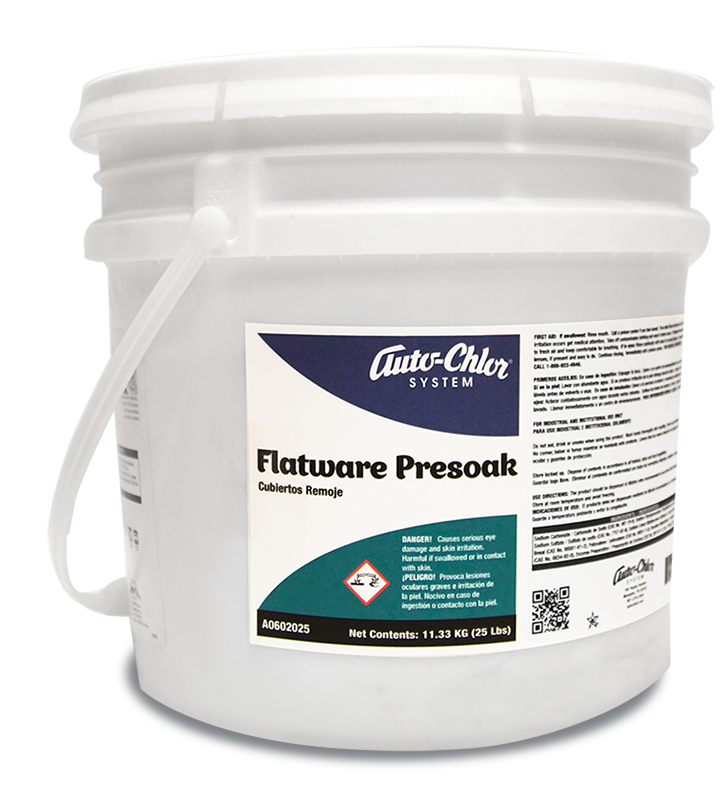 Biodegradable formula is safe for use on painted washable surfaces. 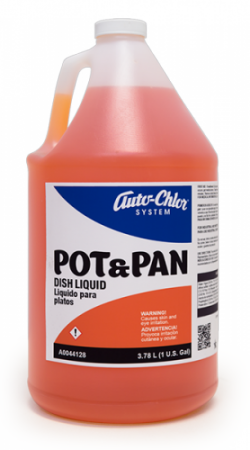 Easily detarnishes silver and silver plate. 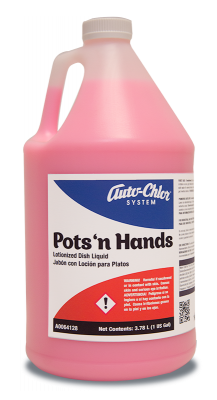 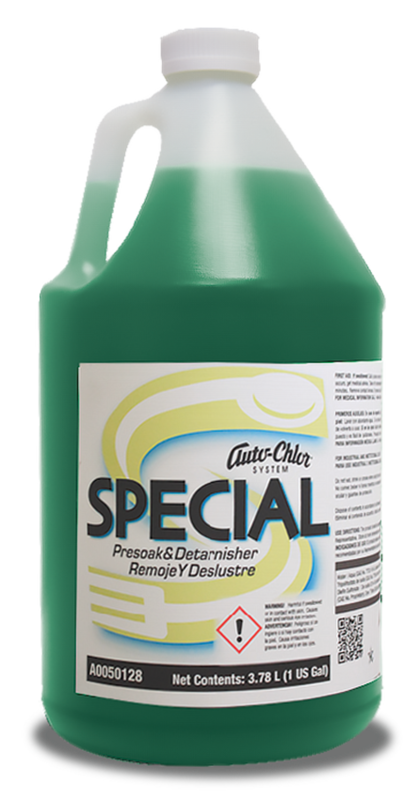 Auto-Chlor System Special is a versatile, heavy-duty detergent used as a general purpose cleaner and presoak. 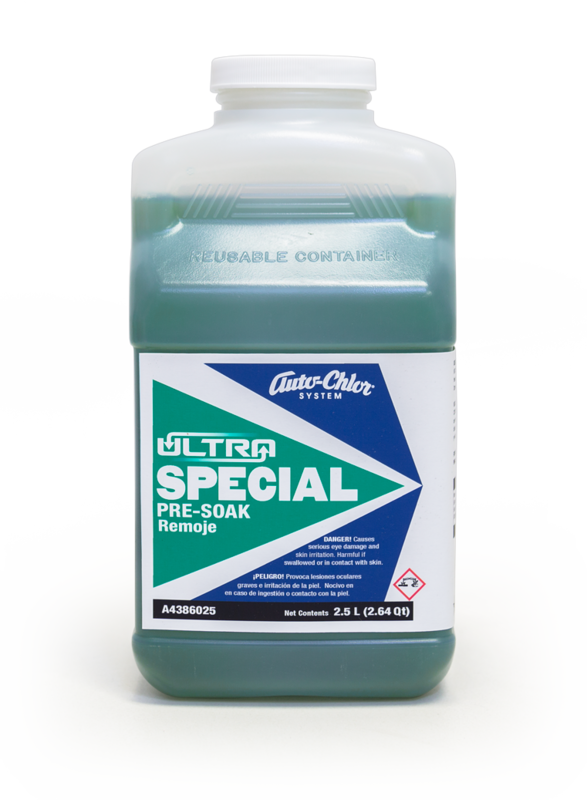 The non-abrasive formula safely cleans counters, tables, walls and painted surfaces without streaking. 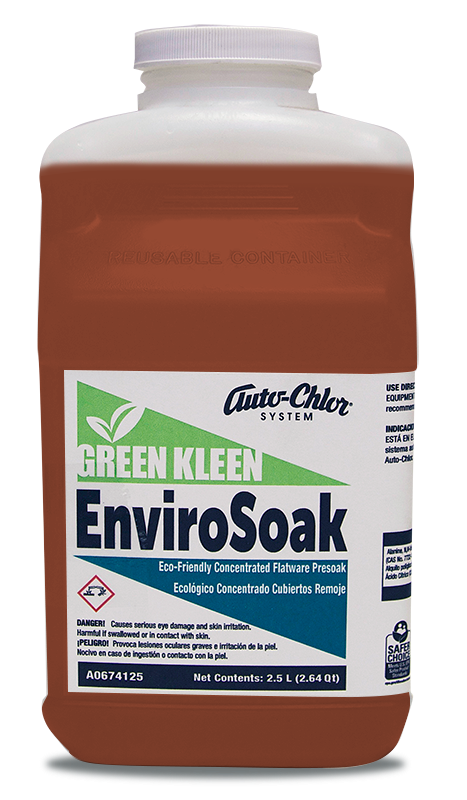 When used as a presoak, Special neutralizes food acids while it quickly attacks and emulsifies food residue and soils for easy pre-rinsing and soil removal in the dishwashing cycle. 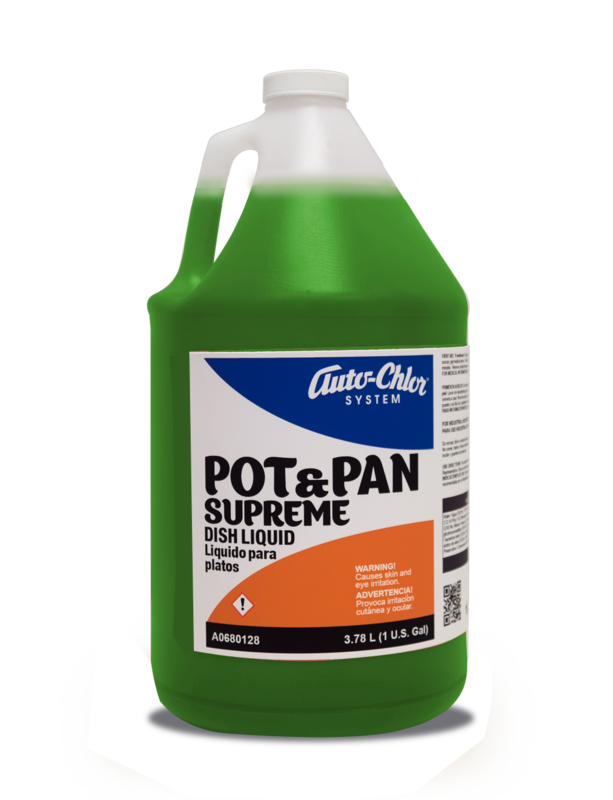 Simply soak, wipe and rinse to detarnish silver and silver plate.